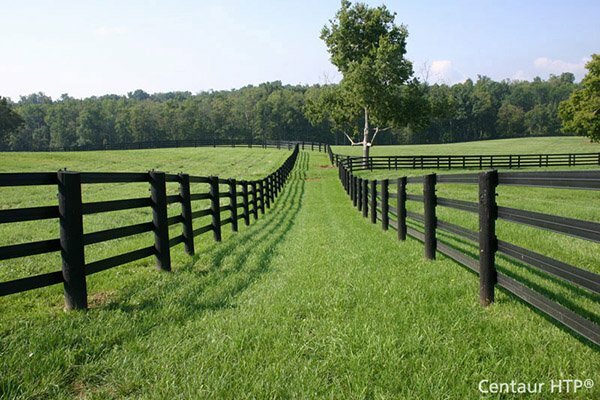 Tarter 6-Bar Corral Panel - Extra Heavy-Duty | Hoover Fence Co. The 6-Bar extra heavy-duty corral panels are a great solution for heavy containment situations. Panels are perfect to containment in crowding areas such as feedlots and working pens. Perfect for heavy containment applications. 2" round 16 ga. high-tensile strength tubing. Colored options feature Superior E-Coat finish to ensure longer life in the field!